#romanceclass was at the CCP Pasinaya festival for the second time, and it was awesome. This is a yearly festival, and if you attend you get a schedule for three days of arts and culture from all over the country. 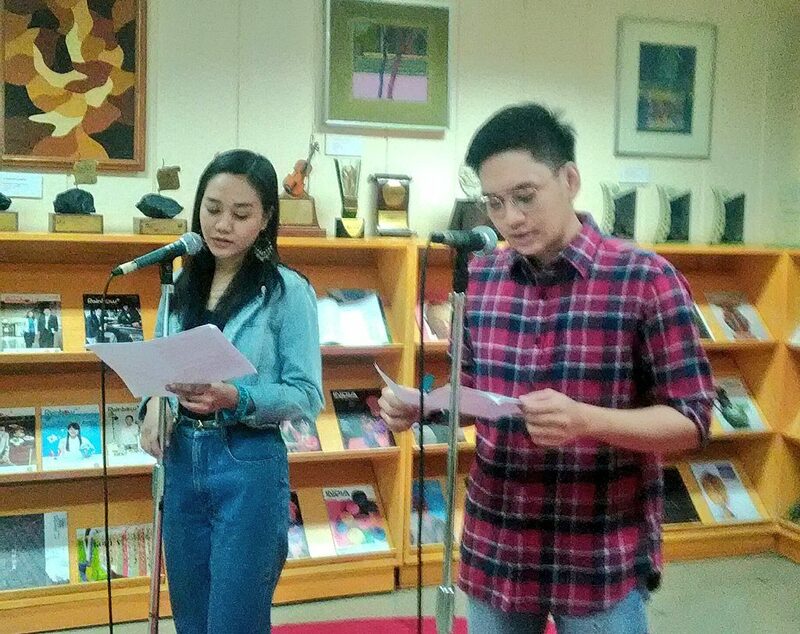 We were given the 3:30 PM time slot at the CCP Library on the third day, and just like last year, we featured live readings from romanceclass books. 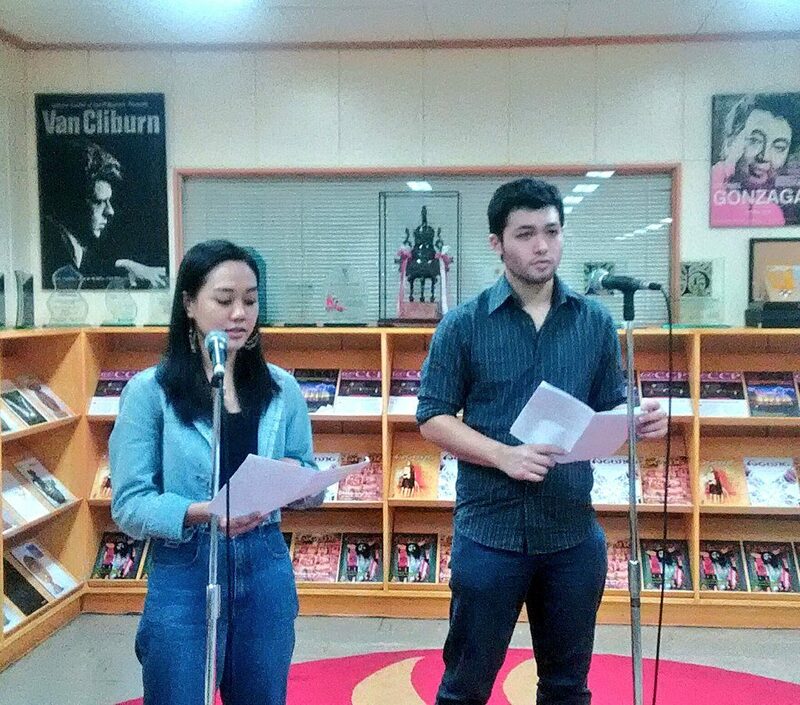 We had Gracielle So, Vinni Misa, and Paulito del Mundo reading for us. When the session started we had a full library! At an event like this I’m aware that most of the people in the audience wouldn’t know who we are and what we do, so I give an introduction. 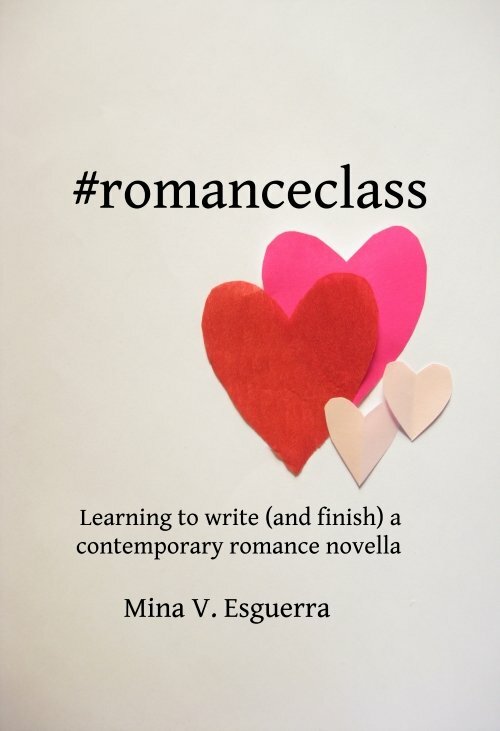 I told them that #romanceclass is a community of Filipino authors who write romance in English, the readers of the books, and the artists/actors who help us publish and promote the books. We’re all for responsible and empowering kilig. We want happy ever afters for everyone. The session was half an hour long–way shorter than most of our live reading programs! 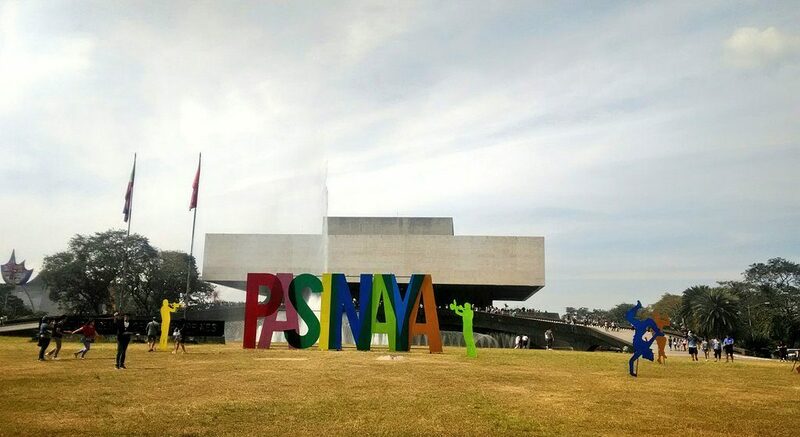 If you were at Pasinaya and want more of this, follow this blog for announcements of future events. Thank you Paulito, Graie, Vinnie, and authors Six de los Reyes, Ana Tejano, C.P. Santi, and Katrina Ramos Atienza! Visit romanceclassbooks.com to see/buy all the books.